Each year, countries throughout the world consume alarming quantities of energy to sustain their economies, while in developing countries families may not even have access to electricity to support their livelihoods. During the Africa Energy Indaba at the Sandton Convention Centre, key questions will be raised together and possible solutions offered on how to solve Africa’s on-going energy crisis. If you’re interested in attending the conference, read on to find out all the details. Debate policy surrounding energy consumption and distribution. Review industrial progress and market trends. Discuss the effectiveness of public support systems and public-private partnerships across Africa. Examine new data as well as the latest global technological trends. Further develop knowledge and understanding of the energy sector. Keep abreast with current trends within the energy sector. Learn from other industries regarding best energy practices. Understand how government and business leaders can work together to address the increasing energy demand. The conference will host industry experts, project developers, financiers, energy users, government officials and manufacturers from across Africa. Attendees are encouraged to browse the various exhibitions that will be on display at the conference. If you need more information, visit the Africa Energy Indaba’s website here. Sandton is an affluent cosmopolitan area of Johannesburg and is considered the premier finance and business district of South Africa. The Johannesburg Stock Exchange and the South African Reserve Bank can be found here, along with the largest convention centre in Africa – The Sandton Convention Centre. The city has everything leisure and especially business travellers will need during their visit, including hotels, such as The Capital Empire, conveniently positioned within a 15 minute walking distance from the convention centre or Sandton City, which is a shopper’s dream. Everything one needs for a pleasant and productive business stay is merely a stone’s throw away. 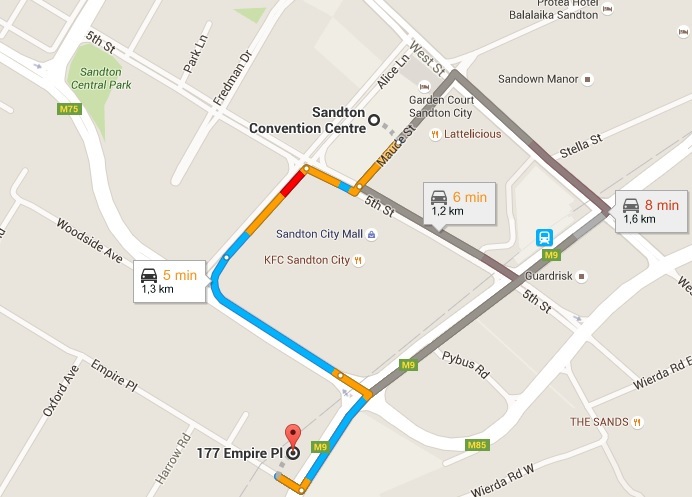 If you’re without a car during your stay in Sandton, The Capital Empire hotel will arrange a complimentary shuttle service for you to get to the convention centre. 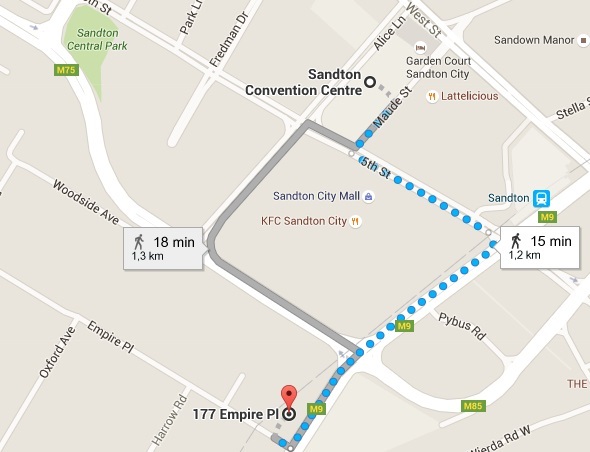 The Capital Empire hotel is a five minute drive away from the Sandton Convention Centre. The 2016 Africa Energy Indaba is set to be a very interesting event and whether you’re a participant or an exhibition attendee, you’re bound to gain a huge amount of insight into this issue.